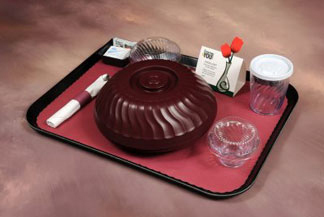 Food Service Resources has been serving the unique needs of the Health Care Food Service market for over 20 years. 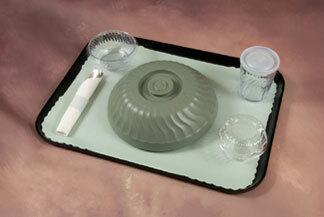 We offer a complete Hospital Patient Menu Program and we can assist you in enhancing your patient tray top with our coordinating tray covers, napkins, insulated dome covers, mugs, and bowls. Click on Our Products for an overview of these items, as well as information on our patient meal delivery systems, tray assembly equipment, Air Curtain Refrigerators, and other health care specialty products. 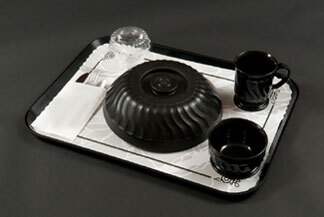 Food Service Resources is a Small, registered with SAM.gov, Veteran Owned Business. For more details on our government sales program call 800-367-4421.